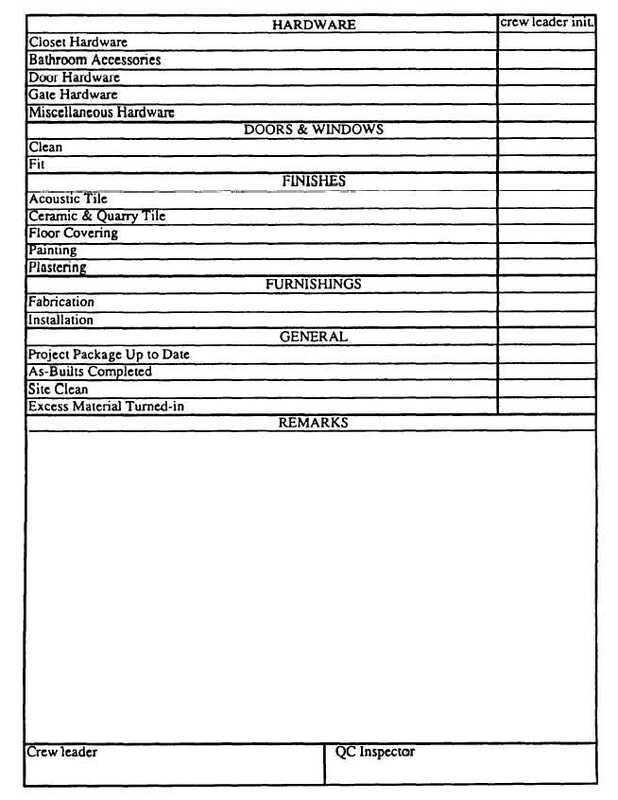 Home > Construction Training Manuals > Naval Construction Force/Seabee 1&C > Figure 5-6.Pre-Bod Inspection Requestcontinued. Figure 5-6. - Pre-BOD inspection request - Continued.